momstown Winnipeg: The Variety Heritage Adventure Park is now open and it's spectacular! 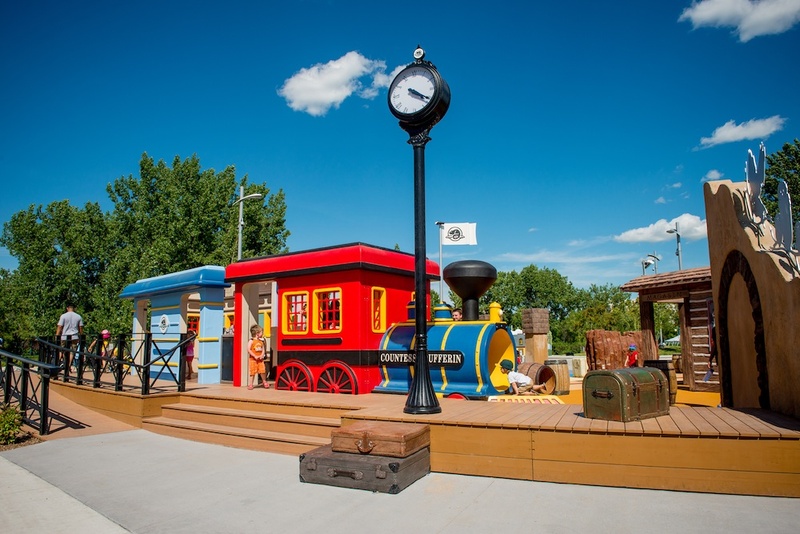 The Variety Heritage Adventure Park is now open and it's spectacular! 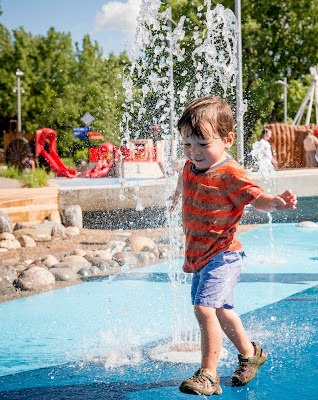 The Variety Heritage Adventure Park is a world class, one-of-a-kind adventure park whose play elements are based on the natural and human history of The Forks (and, by extension, Manitoba and Canada). 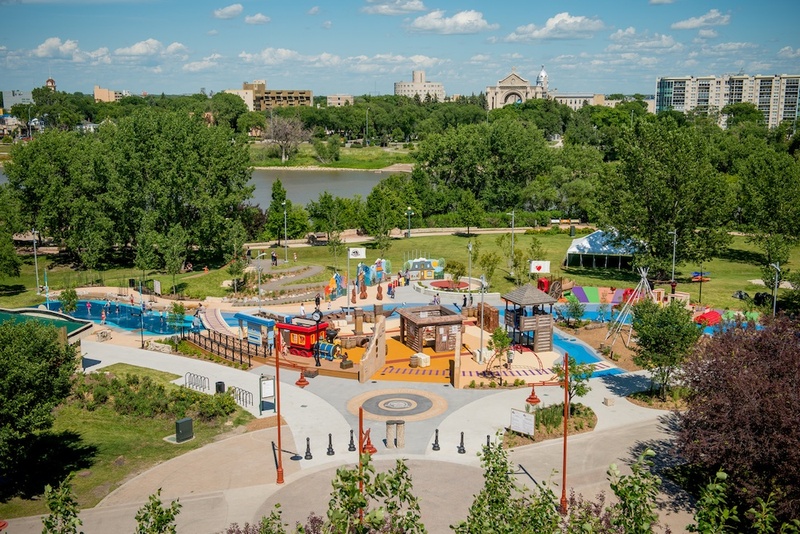 Children and their families can see, touch and experience 6,000 years of Manitoba’s history through hands-on play, and on top of that, the adventure park and its play elements were designed to be accessible to children of all abilities. Access to the Variety Heritage Adventure Park is free, making this an affordable activity for all families! 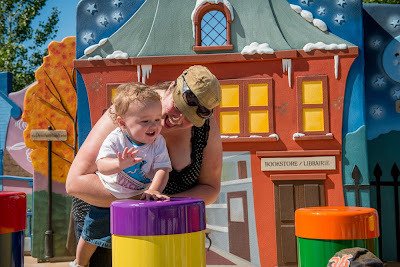 The adventure park features seven distinct play zones: The First Peoples, the Fur Trade, the Métis, the Settlers, the French Quarter, the "Iron Horse" and the Metropolis, each encompassing a distinct period in the region's history. Kids can climb on fort walls, take a slide out the back of a Red River cart, blow a train whistle and "row" a York boat. 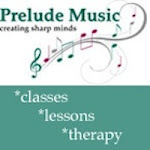 There a large musical instruments, an historic French streetscape, a tipi and a trading post. There is also a special river area featuring water spray pop-ups which operates from mid-June to September 3, which will be flooded and frozen in the winter to form a skating rink. 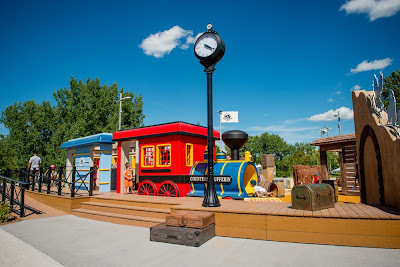 What is great about this park is that it's a new and innovative way of getting kids interested in our history by combining learning and active play. 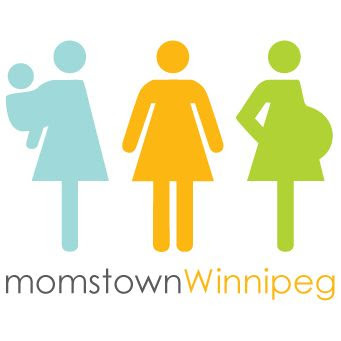 momstown members be sure to check out the calendar. 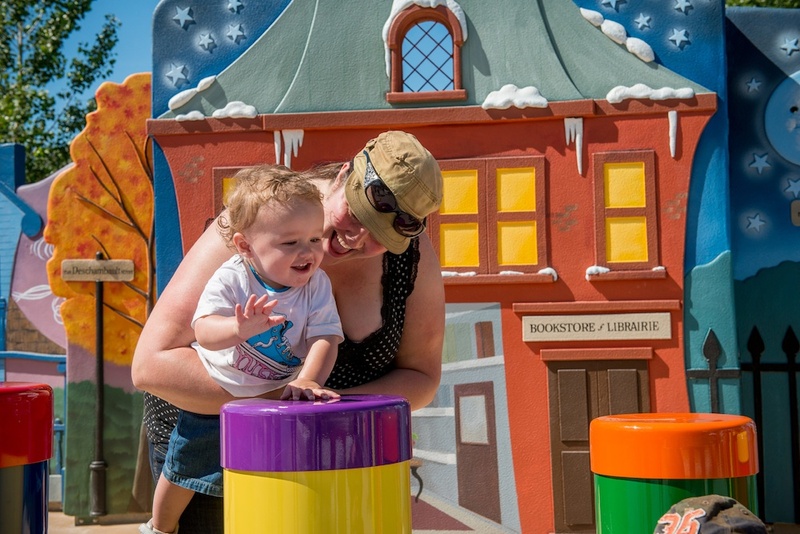 We've set up a few playdates at the park on August 12 and 26. 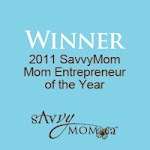 You can find out more information at http://www.pc.gc.ca/eng/lhn-nhs/mb/forks/activ/papv-vhap.aspx. All images are copyright to Parks Canada. Use of these photos without Parks Canada's permission is forbidden.